« Passwords and Biometrics: Which Are Safer In the Long Run? 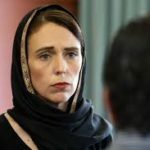 Here’s a post on a situation in which security was lacking, big time, and what a leader did when things went terribly awry. Something always to keep in mind: however bad things are, don’t make them worse. 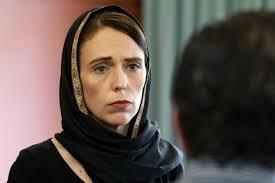 In Homeland Security reports on the response of New Zealand’s prime minister, Jacinda Arden, to two shooting attacks, on March 17, in Wellington in which at least 50 people were killed and 36 injured. Indeed, empathy is a key element in long-term security.